Going on a vacation really meant a chance for me to shop a little especially for items that I think are a great deal. For the part 1 of my Hong Kong haul, I’ll be sharing the beauty and fashion items that I got. 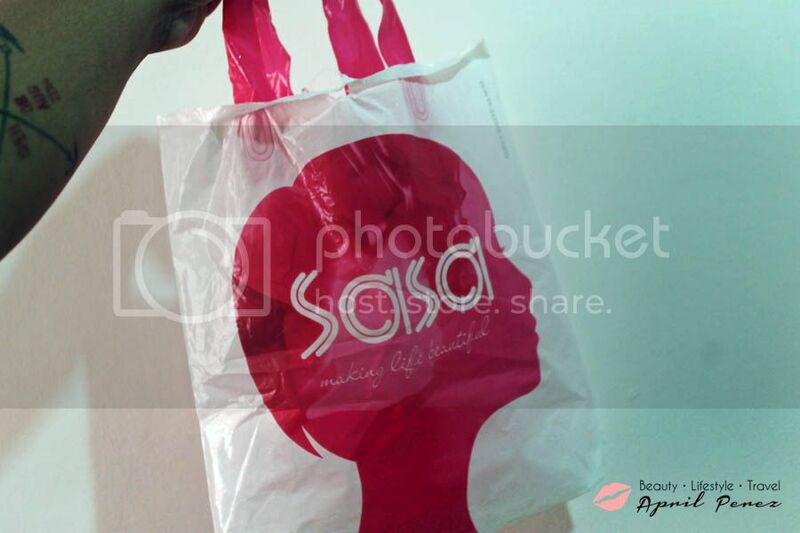 Let’s start off with my favorite shop of all time – Sasa! If you’re close to me, you know how much I love face masks! 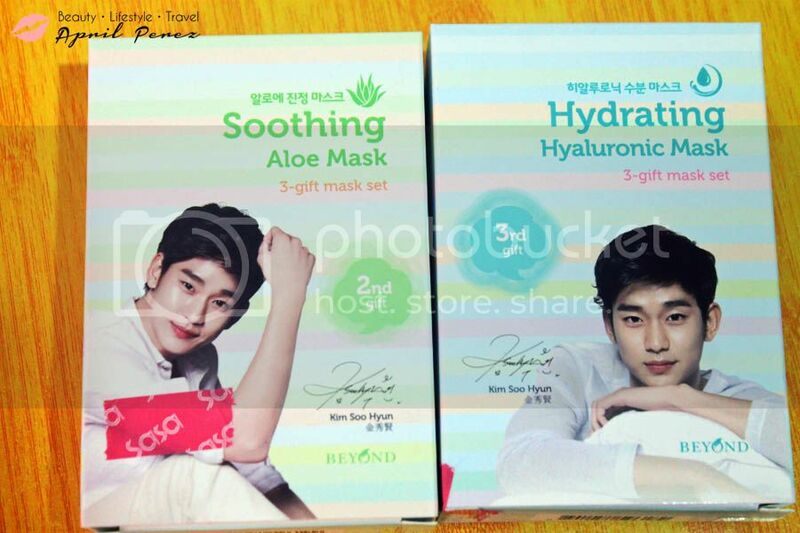 I got these 2 boxes on sale; HKD$30 for 2 boxes! Each box contains 10 sheets which is already a good deal if you ask me. 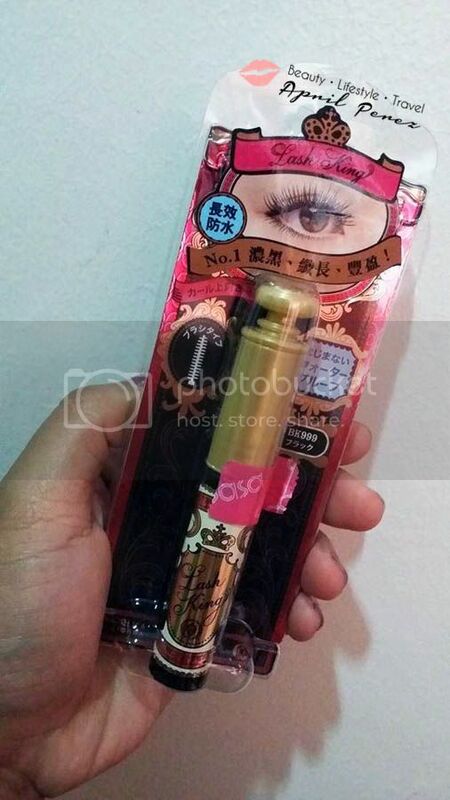 I also got this Lash King mascara from Majolica Majorca. This is priced at HKD$158. Not sure how much it costs here but I got it anyways. I’ll definitely do a review on it soon, I really think the ones published out there are different from my opinion. 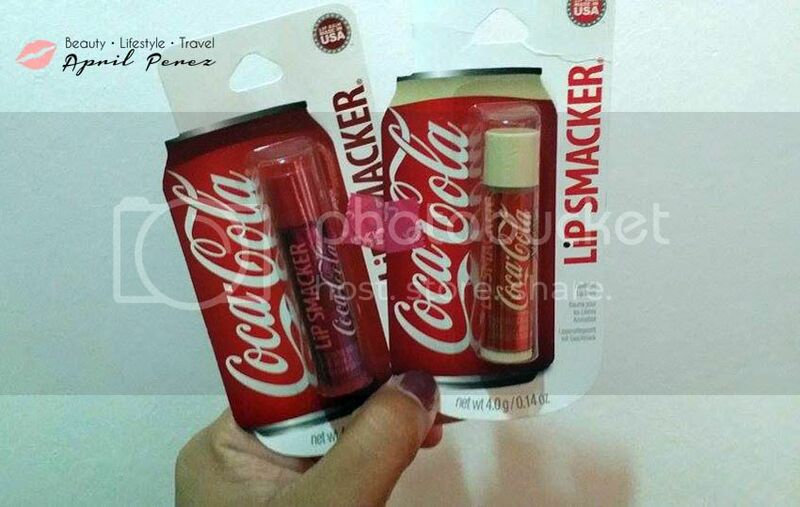 I also purchased these Lip Smacker Coca Cola flavored lip balms. I forgot how much I got them for but I remember they were less than a dollar. Moving on to another store. We saw that the Nike Flagship store in Causeway Bay was having a sale so I definitely bought some shoes. 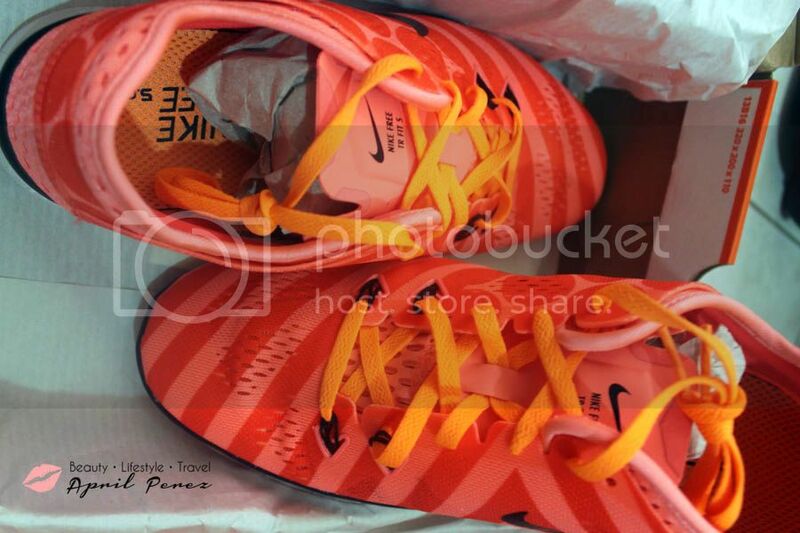 I don’t know the specific model name but I know these aren’t newly released. I did get a good deal on these 2 since the price tag here in the Philippines is still at Php3,900+ (which was already on sale, not sure how much the regular price is). 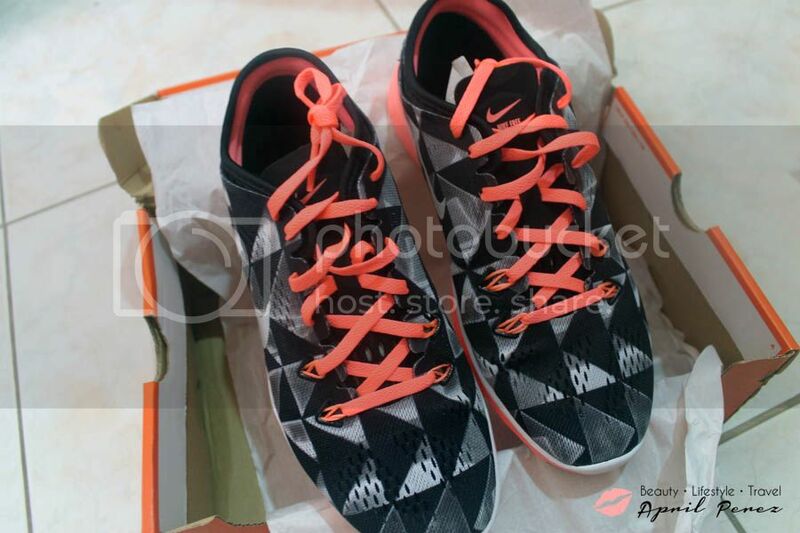 Each pair cost me around HKD$400 so these two are definitely worth purchasing! As the night go deep, my feet started to hurt and luckily, we found this boutique just beside Temple Night Market. 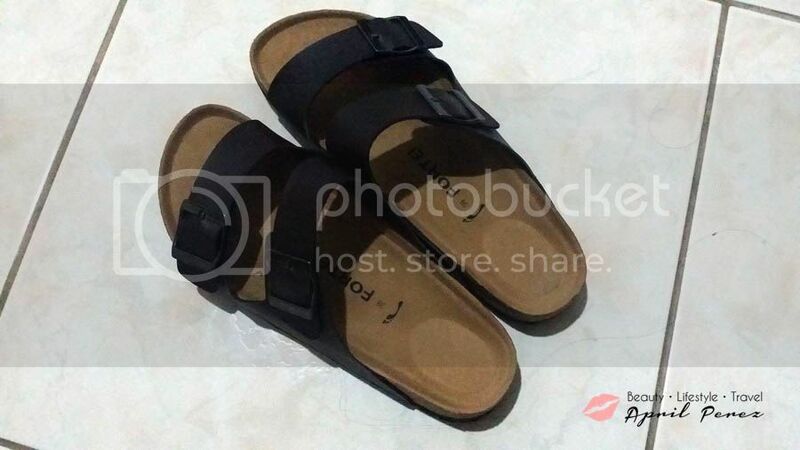 I got myself a pair of Birkenstock knockoffs which is pretty comfortable to wear to be honest. Speaking of Temple Night Market (aside from the “pasalubongs” I bought for friends and family), I got myself a new bag holder. I lost mine a few months back and since the ones I’m seeing here are really expensive, I opted to hold off and just another one in Hong Kong. These are pretty much the stuff that I got for myself. 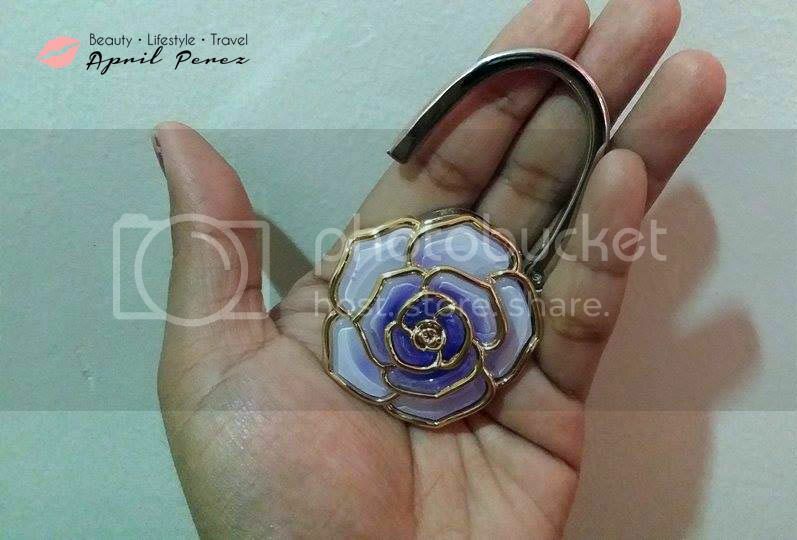 I publish these kinds of posts due to readers’ request and also because I want to help first time travelers to Hong Kong to get an idea on how much each items costs and what items they can usually get there. Part 2 will be posted next week! I always end up shopping a lot in HK too especially since they are mostly tax free. The price is much cheaper plus the models are advance. I heard gadgets in HK are cheaper than Philippines. I will definitely go shopping if I will be visiting HK. Cool items BTW! Hi Mark, yes! They’re really inexpensive there. Just gotta see to it that the item you’re buying is original Thanks for visiting! I like all your haul! Thinking of going to HK next year but we decided to go to SG first. Hope I can shop as prettily as you did. Looks like you’ve got an awesome haul from Hong Kong!